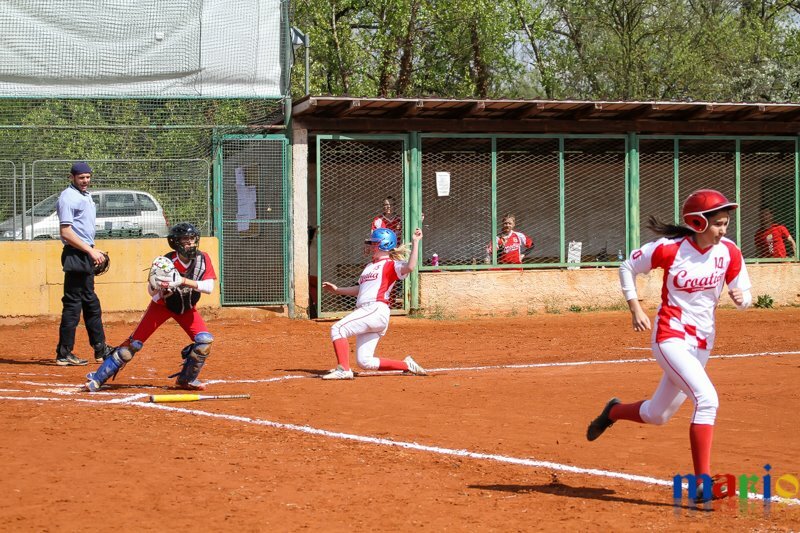 This weekend Softball club Princ will host the international club tournament Forever. 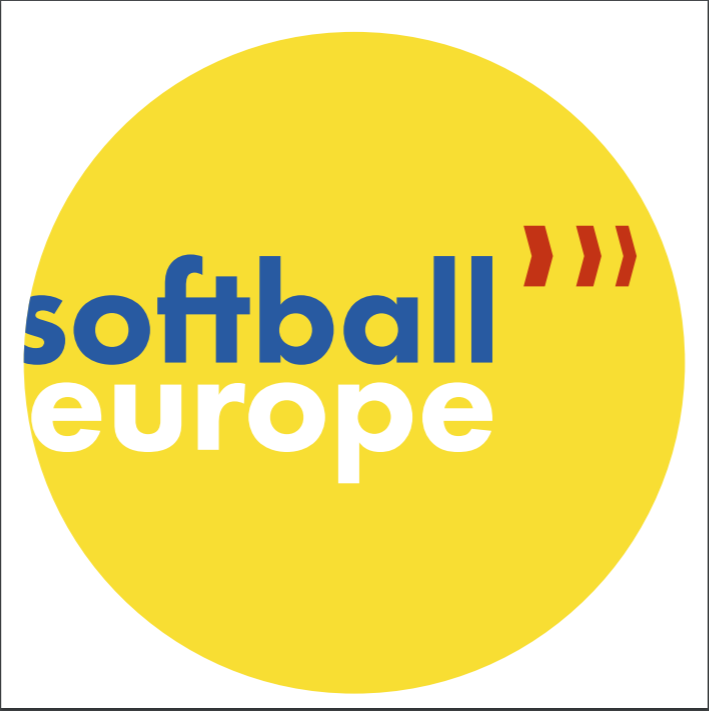 This year toutnament will be part of preparations for upcoming European championships for both Croatian women’s national teams. Donat from Zadar also decided to use this tournament as a preparation for the upcoming season.